HIT! Cheap flights to USA: San Francisco & Los Angeles for only €270 with 23kg luggage! Finnair, British Airways and Iberia now offer super cheap flights to West Coast of USA from Germany! 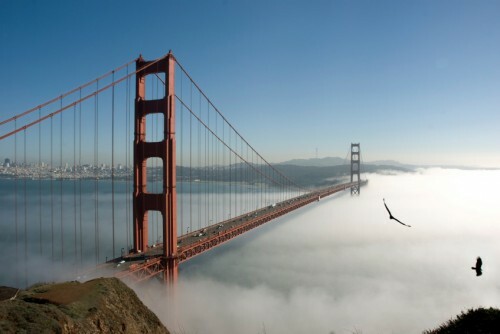 Return flights from Berlin to San Francisco will cost you only €270! You can also fly to Los Angeles for €299! Regular tickets are available for €600-€800! These flights are operated by legacy carriers which means you get full service onboard with meal, drinks and 23 kg check-in luggage. Travel dates are in September and October 2017. Getting to Berlin is easy from any major airport in Europe, use our search form on the right to find a connecting flight or you can also go with cheap Flixbus buses.